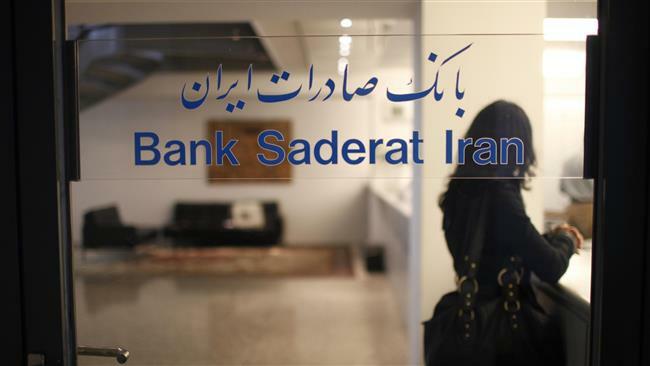 The British government has announced that it has removed Bank Saderat Iran (BSI) from its list of sanctioned entities. The announcement was made by the UK Treasury which added that the BSI assets had also been unfrozen. The Treasury said in a release that the Iranian bank had been blacklisted as a result of nuclear sanctions against Iran. The decision to delist the bank, it said, was in line with the amended regulations by the European Union regarding the lifting of sanctions against Iran. The regulations required the sanctions against the BSI to be maintained until 22 October 2016. “As that date has now passed, Bank Saderat Iran and Bank Saderat PLC are no longer subject to the restrictive measures set out in the Regulation, including the asset freeze,” read part of the British Treasury announcement. Britain had previously lifted sanctions against three other Iranian banks. In January, the Bank of England announced that it had reactivated the licenses of Melli Bank, Persia International Bank and Bank Sepah International – that had been subject to EU and US sanctions – thus allowing them to resume operations in the UK. This followed the implementation of a nuclear deal between Iran and the P5+1 group of countries – the five permanent members of the Security Council plus Germany. Based on the deal that was sealed last summer, Iran agreed to restrict certain aspects of its nuclear energy activities in return for measures by the P5+1 to remove certain economic sanctions imposed against the country.